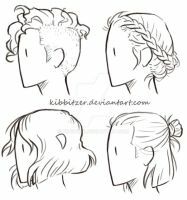 A while ago I uploaded some doodles, that I did as part of a research for the Eros and Psyche project, about ancient greek hairstyles. So I thought I'd share some dress doodles I did as well. 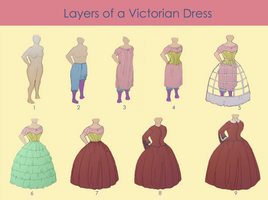 They are all 100% accurate (drawn off vases of the era written above each dress) so feel free to use them as reference! Thank you for this! 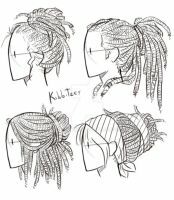 I initially found this picture on google and used it as reference but I'm so glad I was able to find the original source so i can properly credit you!! Thanks! so so much! I'm using it as reference right now! I have definitely made use of these. Thanks! Do you know which vase you used for the 4th century BC one? I'd like to know for a school project. I'm really glad you did this! This is so amazing! Great idea and you draw the flowing fabrics so well! Nice. 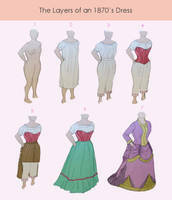 Now I won't have to keep going back and forth when looking up what the Greeks wore all those years ago. Got any other designs from around the world? I love how the material flows. 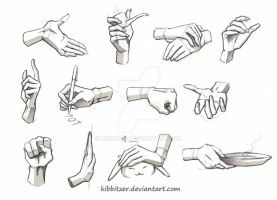 It may be a doodle, but it's fun to observe! These are lovely! I wish there was a way to find the name of the style-dresses. I believe the one from 340-330 BC is called a chiton, but that's about it. do you know which clothes they used in 402 bc? It's for a university work , help me please! This is so amazing!!! Thank you for taking the time to make such an informative piece!! I'd love to see what you've done with it! I'll be sure to let you know once I finish it!! Do you want m\e to reference you? but I'd like to see how you've used them! Do you have one that shows Ancient Greek wear for men? I was looking for references for a costume I have to make. Seems I just hit jackpot. Thank you. Are you familiar with League of Legends? Anyway, this could be very useful for the teams at Riot Games when building a region of the game called Targon, which is based off of ancient Greek and Roman culture. I love these! I've been looking at some of your work and it's amazing! I love your style and ancient Greek stuff too. I would totally "watch" you, except a few of the pictures are a little too.... "mature", for me, that is. Anyway, your art is awesome! Great job! These are phenomenal, thank you!! I'm very quickly falling in love with your art!